George M. York, 83, formerly of Watertown, passed peacefully on February 3rd at Waterbury Hospital with his children by his side. He was the husband for over 61 years of Joan (Froelich) York, now of Waterbury. George was born January 4, 1936 in Waterbury, son of the late George and Clare (Kilnas) Yurksaitis. He and his wife were the owners of Pomperaug Auto Service, Main Street South, Woodbury for 30 years. 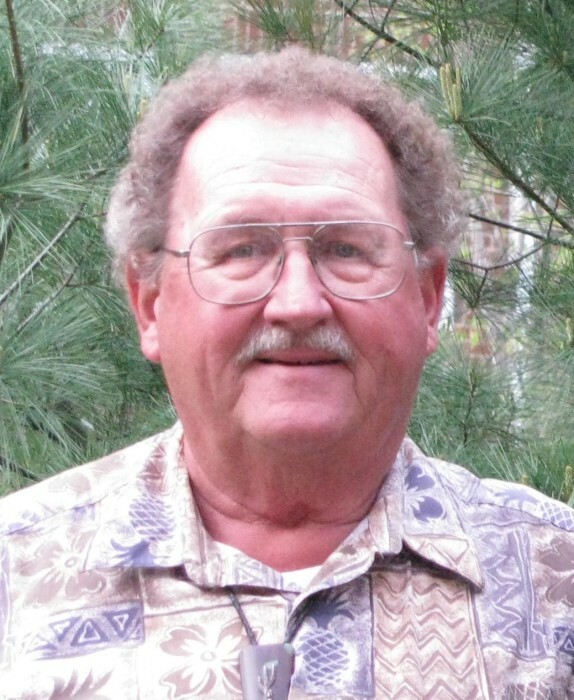 As an avid outdoorsman, he loved to fish and hunt as often as possible. He especially enjoyed his many years as a charter boat Captain on his vessel the “Hunky Dory” on Lake Ontario. He graduated from Leavenworth High School in 1953, then served honorably for two years for Uncle Sam. He was a UCONN basketball fan and a diehard Red Sox fan. George and Joan loved spending winters in Scottsdale and Myrtle Beach. Besides his wife, he is survived by his son, George York and his wife Judy of Southbury; his daughter, Linda Gage and her husband Gordon of Scottsdale; his grandson, Jeffrey York and his wife Priyanka of Atlanta; and his granddaughter, Samantha York of Boston. He was predeceased by his brother, Bobby. A memorial service will be held at Gateway Bible Church in Oakville on Thursday, February 7th at 11 am. Visitation will be at Munson-Lovetere Funeral Home, Southbury, on Wednesday, February 6th from 4 p.m. to 6 p.m. Burial services will be held privately. Memorial contributions can be made to Gateway Bible Church, ​500 Buckingham St, Oakville, CT 06779​, the Myasthenia Gravis Foundation, or the charity of your choice.